Nas Album Done: "M.A.J.O.R.S. Key" by M.A.J.O.R.S. 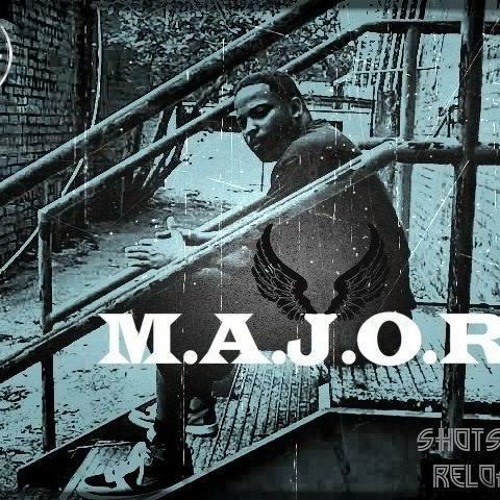 Music: Truth Is Unpopular by M.A.J.O.R.S. Music: Heaven Sent by M.A.J.O.R.S. Freestyle: Opening Statement by M.A.J.O.R.S. Beats: Mr. West (Insrumental) Produced By M.A.J.O.R.S. by M.A.J.O.R.S. Beats: Drummer Boy (Instrumental) Produced By M.A.J.O.R.S. by M.A.J.O.R.S. Beats: Rush Hour (Instrumental) Produced By M.A.J.O.R.S. by M.A.J.O.R.S. Beats: No One Control (Instrumental) Produced By M.A.J.O.R.S. by M.A.J.O.R.S. Beats: Boomin (Instrumental) Produced By M.A.J.O.R.S. by M.A.J.O.R.S. Beats: Bass (Instrumental) Produced By M.A.J.O.R.S. by M.A.J.O.R.S.